Subscribe to The Harlem Times! 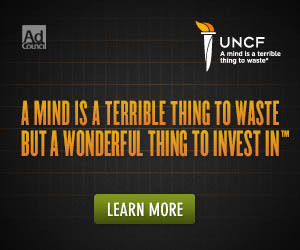 AMAZING DEAL!!! 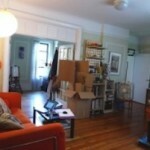 Renovated 3 BEDROOM. 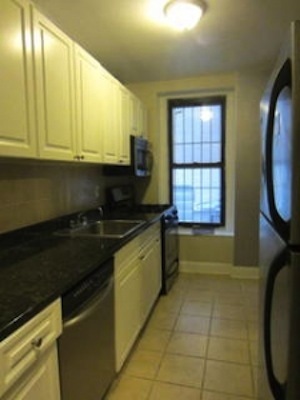 Bright and sunny, large bedrooms, spacious kitchen and updated bath. Steps to the 125th Street station and 1 stop to COLUMBIA UNIVERSITY. Call/text 917-882-8718 for a showing. 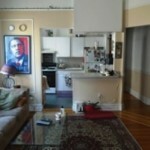 LARGE 3 BEDROOM IN ELEVATOR/LAUNDRY BUILDING STEPS to CENTRAL PARK!! 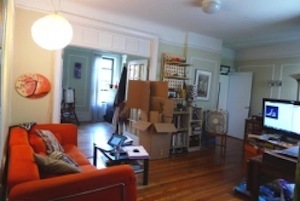 Renovated with large equal size bedrooms, spacious living room, updated kitchen and bath. Elevator and laundry in the building. Call/text 917-882-8718 for a showing. 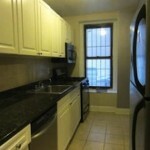 CHARMING 2 BEDROOM 1 STOP TO COLUMBIA UNIVERSITY in a gut renovated pet-friendly building with LAUNDRY. Abundant natural light, xpsd brick, SS app, and marble tiled bath. Steps to the A,B,C and 1 train. Call/text 917-882-8718 for showing. 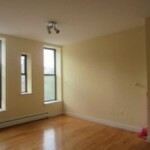 HUGE RENOVATED 3 BEDROOM with KING and QUEEN size bedrooms. 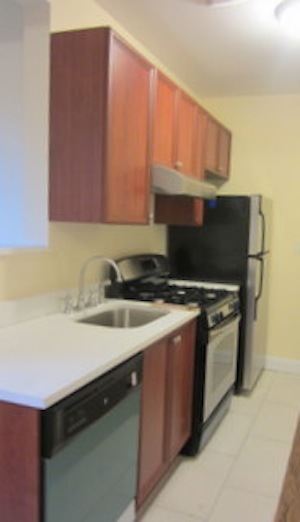 Bright and sunny, updated kitchen, new bath, recessed lighting. High ceilings, molding, over-sized windows and deep closets. 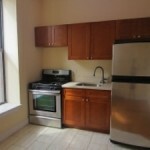 Located 2 stops to COLUMBIA UNIVERSITY. Call/text 917-882-8718 for a showing. 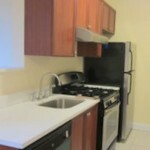 BRAND NEW 2 BEDROOM with queen-size bedrooms, SS kitchen with microwave and DISHWASHER. 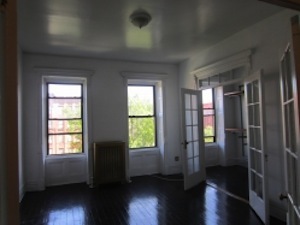 High ceilings, exposed brick and abundant sunlight throughout. Gut renovated pet-friendly building with LAUNDRY!! Call/text 917-882-8718 for a showing. 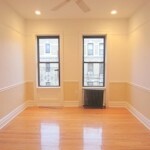 CHARMING 3 BEDROOM 1 STOP TO COLUMBIA UNIVERSITY in a gut renovated pet-friendly building with LAUNDRY. Abundant natural light, xpsd brick, SS app and marble tiled bath. Steps to the A,B,C and 1 train. Call/text 917-882-8718 for showing. 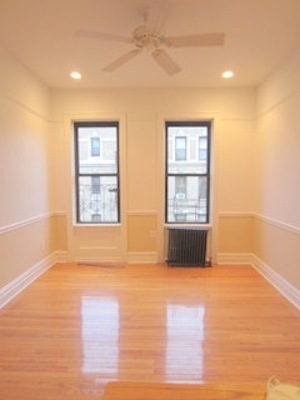 Over 900 square feet of gorgeous pre-war details in this full-floor convertible 3 bedroom. Huge windowed kitchen with tons of cabinet space, french doors, decorative fireplace, gigantic walk-in closet! 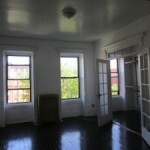 High ceilings, abundant natural light, multiple closets and polished hardwood floors throughout. Call/text 917-882-8718 for showing. AWESOME 1 BEDROOM! Condo finishes throughout, custom closets, mahogany kitchen cabinets, stainless steel appliances and dining alcove. 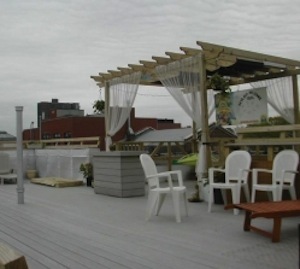 Well-kept building w/ LAUNDRY, video intercom, free wifi, live-in super and a cool ROOFTOP DECK. Call/text 917-882-8718 for showing. 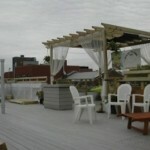 Lovely 2 bedroom in elevator/laundry building. 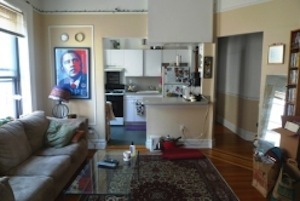 Huge SS kitchen, renovated interior and large bath. Call/text 917-882-8718 for showing. 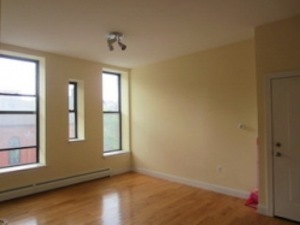 EXTRA LARGE RENOVATED 4BD/2BA in HAMILTON HEIGHTS. Gorgeous details throughout, polished hardwood floors, molding and high ceilings. 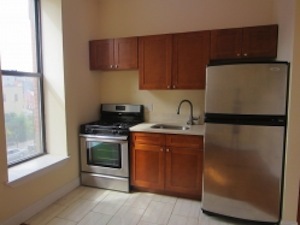 Stainless steel kitchen with DISHWASHER and microwave. Elevator building with laundry. Call/text 917-882-8718 for showing.